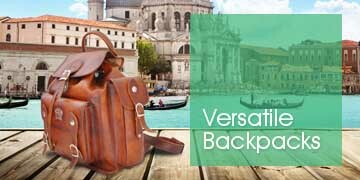 The home of Italian style and the perfect destination to buy beautifully crafted leather goods and scarves. Welcome to Attavanti, the perfect place to discover the very best that Italy has to offer. All of our products have been chosen for their authenticity, style and quality from small, family run artisan brands where the traditional methods, which have been handed down through the generations are still used. Each piece is handcrafted using top quality Italian leather to produce a natural product that will serve you well for years to come. 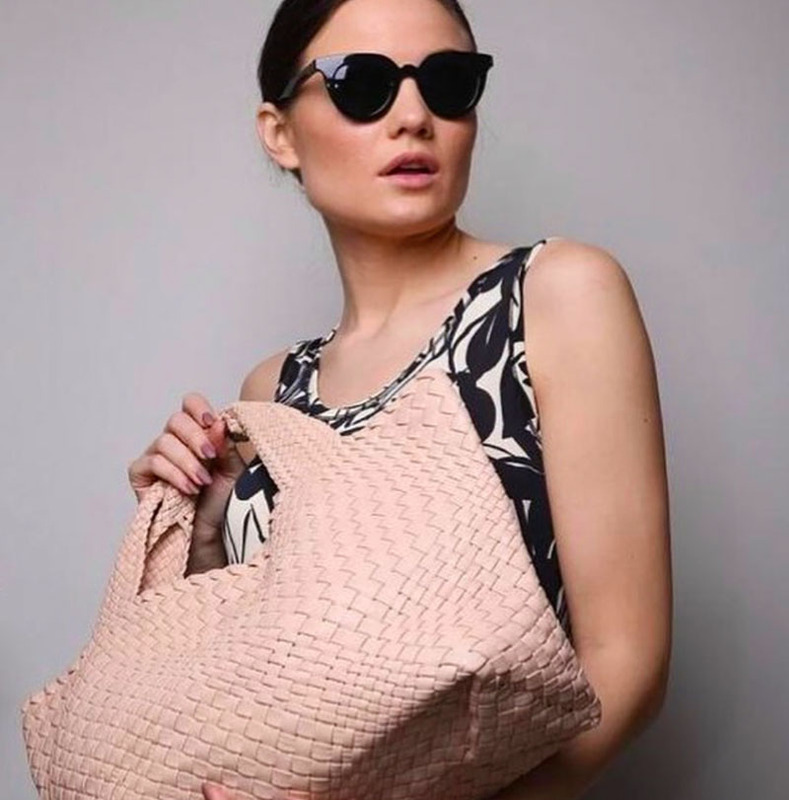 Our stunning selection of handbags including tote, shoulder bags, grab and clutch bags in both contemporary and classic styles. All are beautifully handmade with real attention to detail. 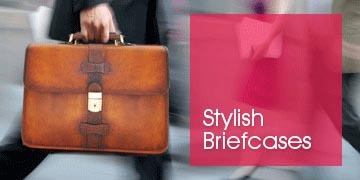 Our range of handmade business briefcases will certainly make the right impression whilst our selection of hardwearing travel bags are just perfect for the cosmopolitan traveller. 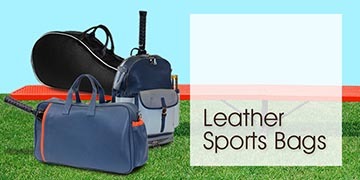 All are made using fine Italian leather that’s chosen for its quality and durabilty. 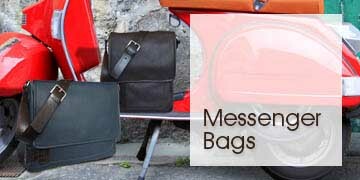 Attavanti also offers an exciting choice of men’s wallets and ladies purses in a selection of styles and colours. In addition to this, we now offer a collection of technology accessories that will enhance, personalise and protect your technology. 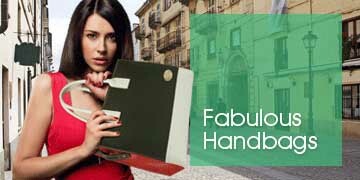 This includes sumptuous Italian leather covers for your tablet, mobile and laptop. Our range of scarves have been sourced from the fashion house Maalbi based in Northern Italy, an area famous for its wool and silk production. Maalbi is a family run artisan brand that we think fits in perfectly with our brands.